Official Aftermovie of The Chainsmokers India has just come out! Watch it if you missed it ! Before even Selfie taking trend took the world by storm there was the Grammy award winning duo The Chainsmokers. 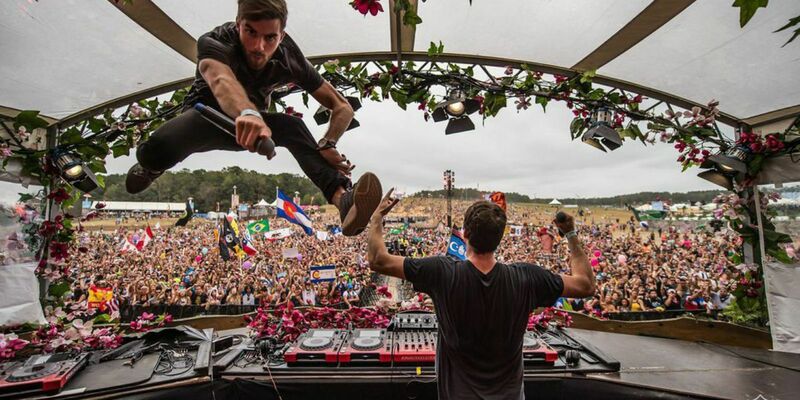 This DJ-pop duo hit the top 20 chart of several countries with the single #Selfie. EDM and Electronic acts in music was never the same before as this duo enjoyed mainstream success as none. Consisting of Andrew Taggart and Alex Pall, the Chainsmokers have since released singles like – Closer (feat. Halsey), don’t let me down (feat. Daya) and Something like this featuring the pop sensation Coldplay. Catchy lyrics bundled with a captive drop, their music has gotten them worldwide recognition. After receiving artists like Coldplay, Tiesto, Afrojack, Hardwell and Justin Bieber (recently in Mumbai), the Chainsmokers have announced an upcoming live concert in September 2017. Their new album ‘Memories….Do not open’ released this April and they have been on tour since. Their Asia tour will include Mumbai and Delhi where other DJs like Getter, Slushii, Sam Feldt, Rezz, Lost Kings and Sana Catherine will headline. This concert will be a part of their ‘Road to Ultra Music Festival’ and Resident DJ of Ultra – Mykris will also be there. Date and Timing of The Chainsmokers concert in Mumbai: September 7, 2017 from 01:00 PM onwards. Gate Open at 12:00 PM. Mercedes Benz, Diamond Phase: ₹12,000. 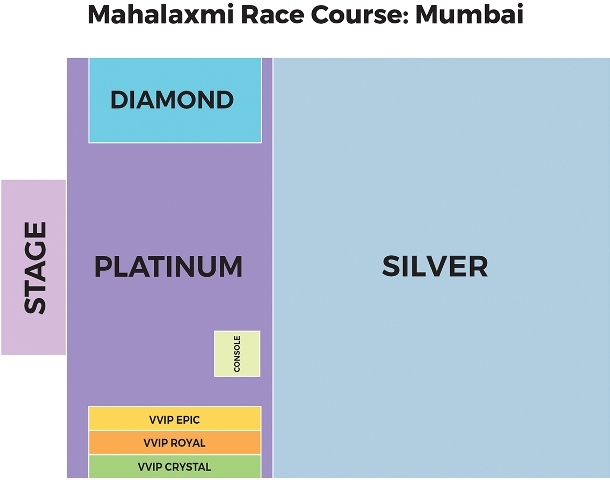 Mahalaxmi Race Course, Royal Western India Turf Club, Dr E Moses Marg, Opposite KK Marg, Mahalakshmi, Mumbai, Maharashtra, India, 400034. Date and Timings of The Chainsmokers Concert in Delhi NCR: September 8, 2017 from 01:00 PM onwards. Gate Open at 12:00 PM. India Expo Mart, Plot No. 25, Knowledge Park II, Noida, Uttar Pradesh, 201306. They announced this news via their twitter feed as another venue – Australia was also stated. Given the hype and stardom, the low tier tickets are already sold out and only the Platinum, Silver and Gold level tickets are available. The event is being organized by Percept live, the pioneers of the largest music festival in India, SUNBURN.